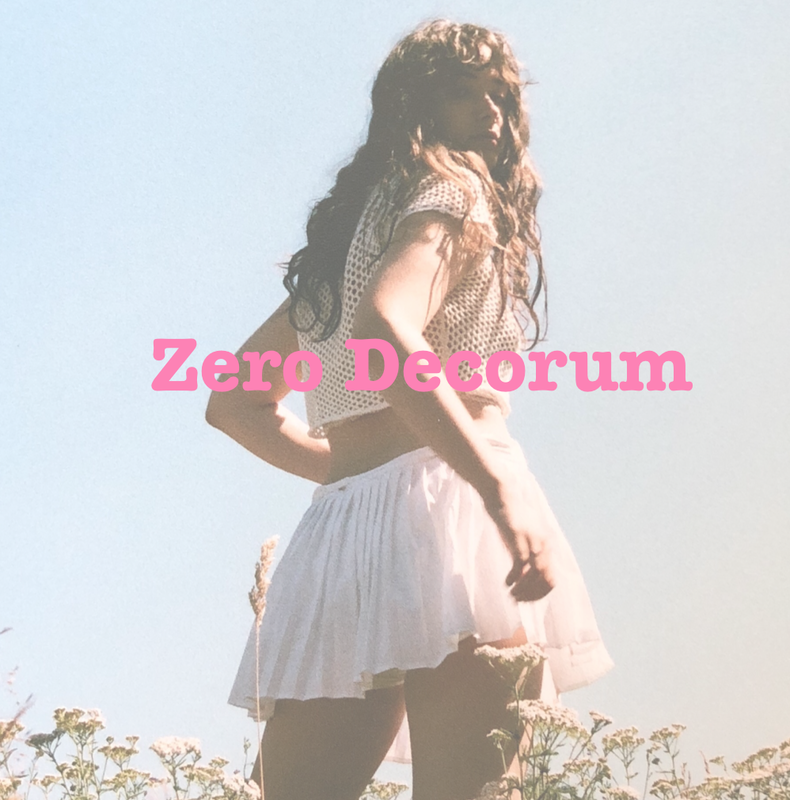 Zero Decorum is a site driven by teenagers. Our goal is to create an online community full of support and love that anyone can turn to, not only for comic relief and tips on fashion and beauty, but also for critical thinking pieces written by other girls. We believe that expression through different mediums in a raw + unfiltered way has immense power. We publish writing that is passionate, opinionated, curious, and most importantly, has Zero Decorum.